Instructors, evaluators and parents alike depend on TEENSAFE Passenger Brake to duplicate the power and sensitivity of your car's primary brake. Safer to use and more comfortable to operate, TEENSAFE fits all vehicles, is quick & easy to install and can even be locked when not in use. 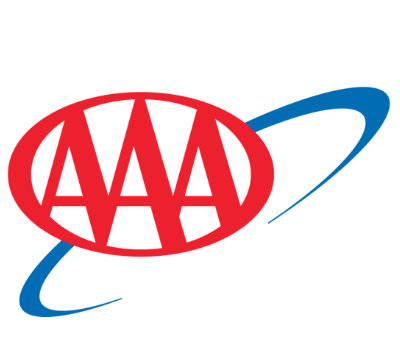 American Driver and Traffic Safety Education Assoc. 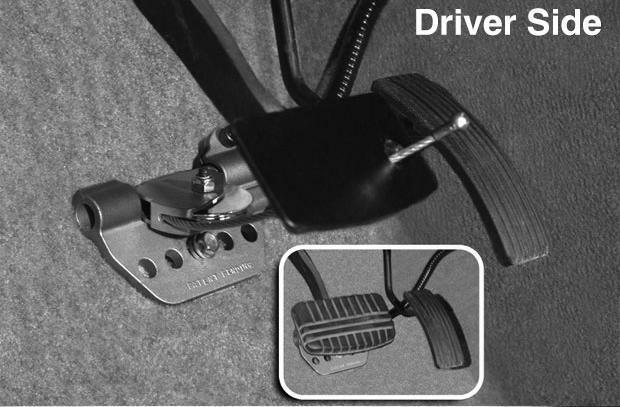 Dual-control, cable-operated, passenger-side brake for professional driving instructors, CDRS evaluators and parents during the period of graduated driver licensing with their teen. Superior braking power... braking sensitivity and ergonomics have made TEENSAFE™ Passenger Brake standard equipment with the country's top commercial and high school driver education instructors. The dual-control, cable-operated TEENSAFE™ Passenger Brake installs quickly and easily. 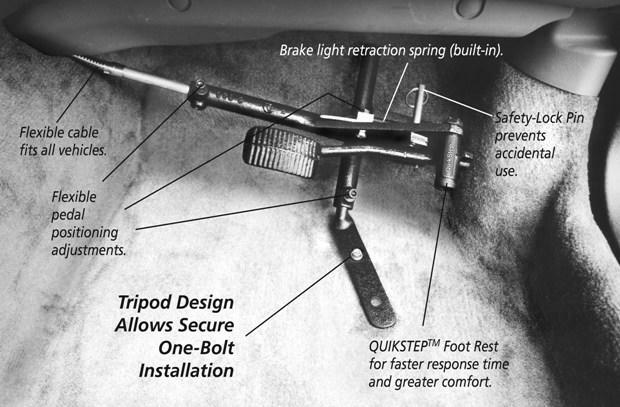 Unique QUIKSTEP™ anti-fatigue foot rest provides greater comfort and quicker foot-to-brake response time. TEENSAFE™ Passenger Brake is the first and only passenger-side training brake that is safe, easy, and affordable enough for widespread public use. 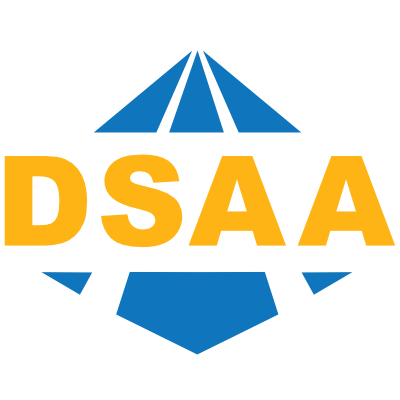 Today's Graduated Driver Licensing laws require parents to participate in on-road instruction with their teen. 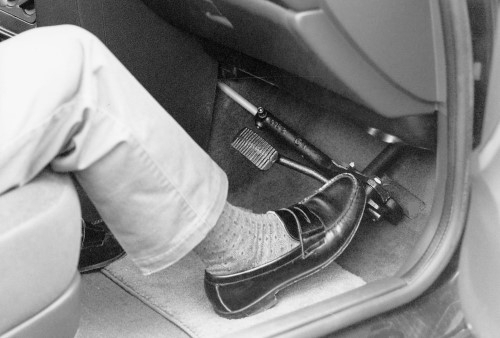 Professional driving instructors never leave the lot without the security of a passenger brake. Now, parents don't have to, either. Find out why TEENSAFE™ is fast becoming the "parent-standard" in teen driver safety. 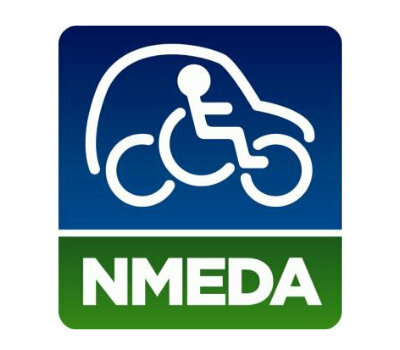 Mobility Equipment Dealers, CDRS Evaluation, & Continued Education Behind the Wheel. Rehabilitation hospitals, certified driver rehabilitation specialists (CDRS), disabled individuals and their families have come to depend on the Dual Control Evaluator Brake to assure a safe evaluation and training experience.